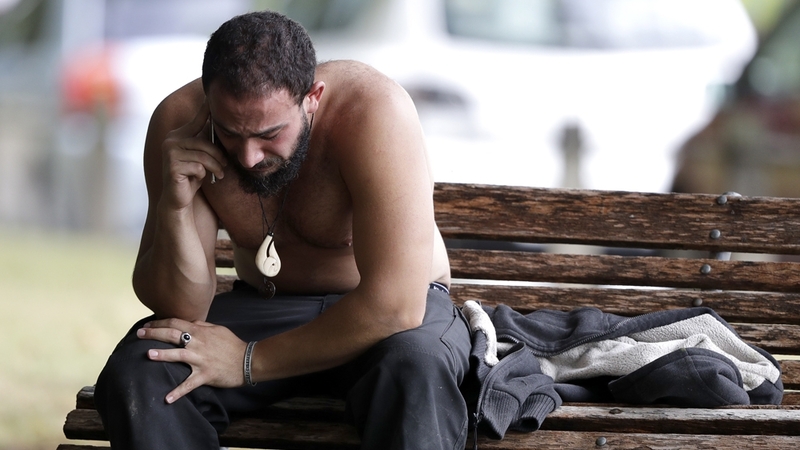 Forty nine people have been killed and at least 20 others injured in shootings at two mosques in New Zealand city of Christchurch in the worst attack in the Pacific country's history. 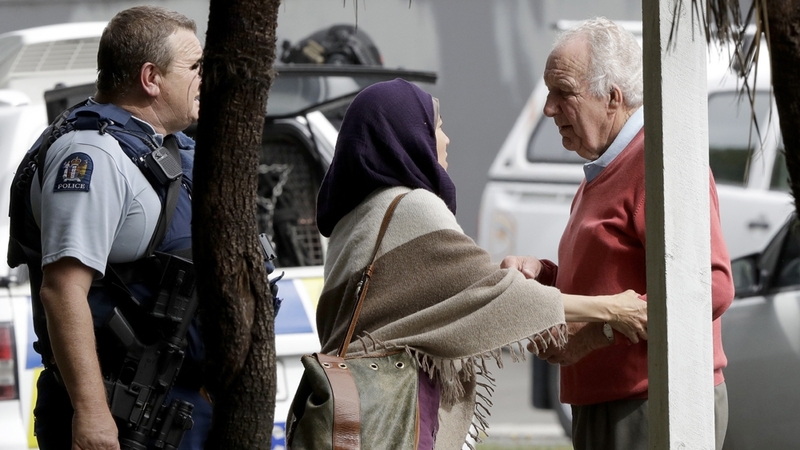 New Zealand's Prime Minister Jacinda Ardern told a news conference that the mosque shootings appear to have been a well-planned "terrorist attack". The prime minister also said two explosive devices attached to suspect vehicles were found and have been disarmed. 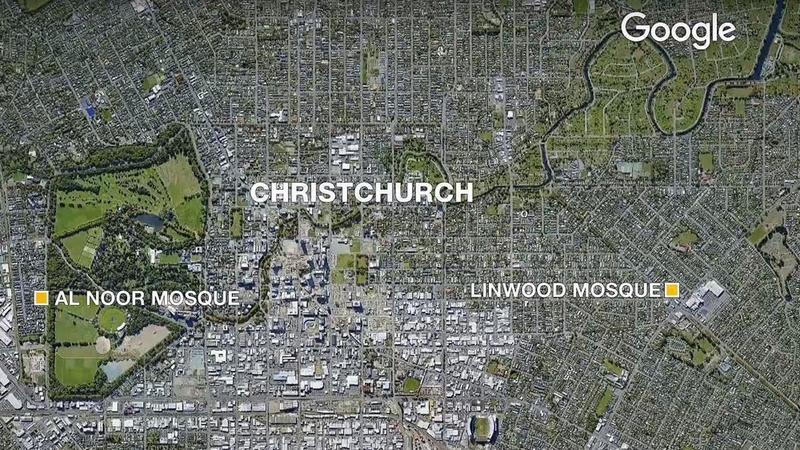 The two known targets were the Masjid Al Noor in central Christchurch, and a second mosque in suburban Linwood. Police also confirmed that 10 people have been killed at the Linwood mosque during Friday prayers. 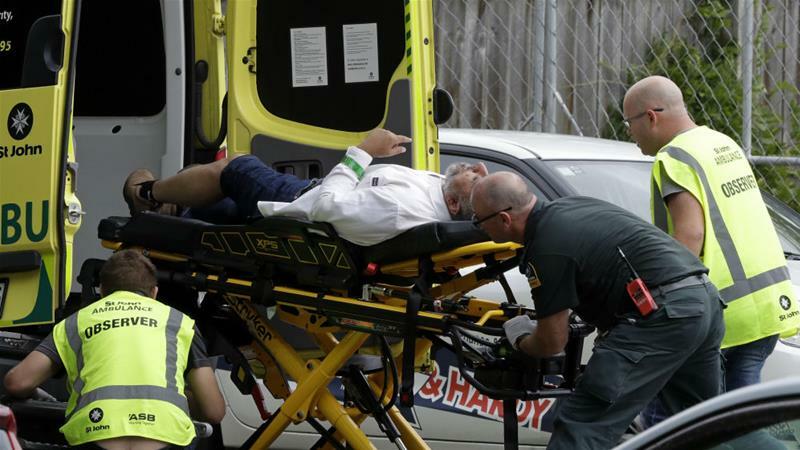 Two mosques attacked in New Zealand by gunmen with 'a number of fatalities' as police arrest four suspects - 3 men and a woman. 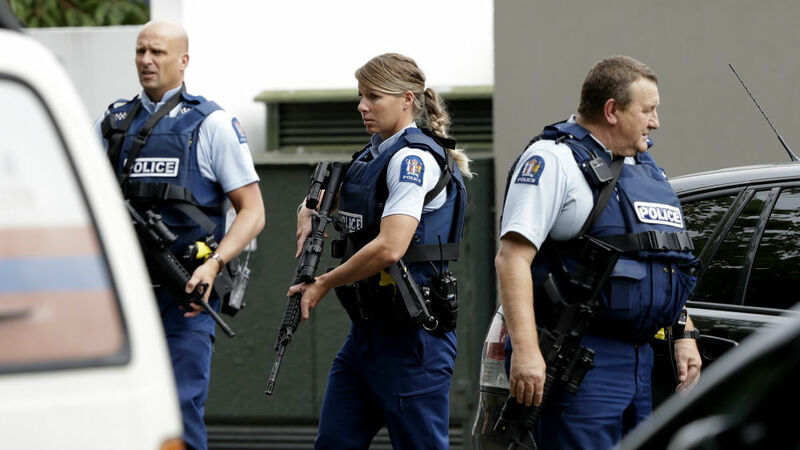 Police warned worshippers not to visit mosques "anywhere in New Zealand". A lockdown imposed throughout Christchurch was called off at about 05:00 GMT. Police Commissioner Mike Bush said four suspects, including a woman, were in custody in connection with the attacks. "It is such a sad and devastating reminder of the evil that can be ever present about us," a visibily emotional Morrison said. Eye witness Len Peneha said he saw a man dressed in black enter the Masjid Al Noor mosque and then heard dozens of shots, followed by people running from the mosque in terror. Farid Ahmed, a wheelchair-bound witness in Christchurch told Al Jazeera he was at the back of the mosque and heard the shooting for about seven minutes. "After about 10 minutes I thought the shooter has left. I pushed myself to get inside the mosque and it was unbelievable. I saw in the main room on the right-hand side more than 20 people, some of them dead, some screaming. "The mosque has segments you know, he shot inside, went to another room, shot there. There is the ladies section, he went and shot them. I just heard one of the ladies died, I am hoping that it is not true," he said. One of the gunmen shared a livestream of the attack on Facebook and posted content on Instagram. Facebook said it has taken down the video and was removing praise for the gunman. Eye witness Peneha described the scene at Masjid Al Noor as " unbelievable".